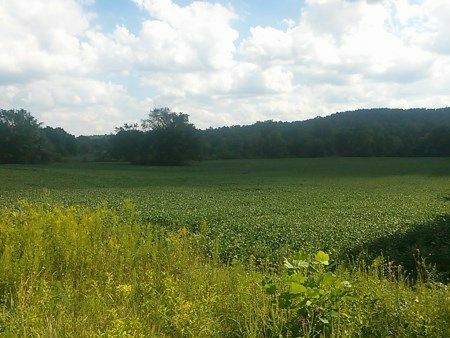 195 Acres M/L * 2 Tracts * This auction will be conducted at Auction Site #2 - 11333 US Rt. 50, Bourneville, Ohio 45617 w Survey * Approx. Half is Tillable & the Other Half is Wooded! AUCTION # 1: Apx. 195 Acres to be sold at Auction #2 site 11333 US RT 50 W. Bourneville, Ohio. This farm is approximately 2 miles off US RT 50 lying on both sides of Lower Twin Rd. with abundant road frontage. The West side of Lower Twin Rd. is Tract # 1: 130 Acres offers apx. 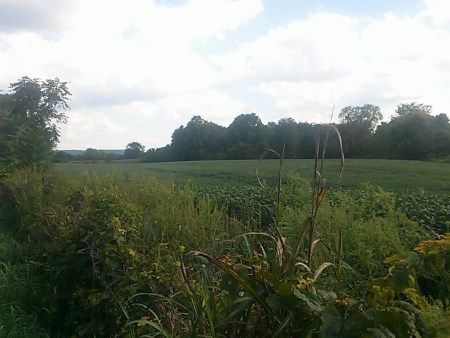 93.96 Acres Tillable farm land with stream. The East Side of Lower Twin Rd. is Tract # 2: Approx. 65 Acres of wooded hunting recreational land with abundant road frontage. Real Estate Terms: Possession of Auction # 1 will be on or before April 1st 2015. Closing on or before January 6, 2015; $10,000.00 down per tract at time of sale cash/check w/ valid photo ID. Net Annual Taxes: $2,120.92. Surveyor Richard Johnson is currently conducting a NEW survey to provide an accurate accounting of acreage for each tract. Sold As-Is, No buyer’s contingencies exist; all information provided is to be utilized strictly as a guide. No liability exists regarding the information contained in any printed matter for its accuracy, errors or omissions. Any announcements made only by the auctioneer from the podium during the time of auction will take precedence over any previously printed material and/or any other oral statements made or implied. Taxes & Legal: Annual Tax: $2,120.92; Ross Co. Parcel No. 3513080320000;Twin Township; Paint Valley Schools; Donald D. Steel, Owner, James Alan Steel, Guardian; James K. Cutright, Atty.